, Pay 1 life: Add one mana of any colour to your mana pool. Activate this ability only if you control an artifact. 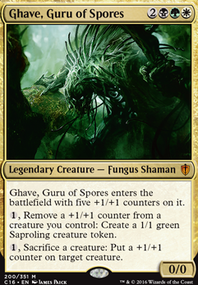 I've been trying to make some big cuts for my current iteration of my Superfriends/Avengers (Is it okay to call such a deck that by term now? XP) deck. Someone stated the decktype only needs 35 in the Landbase. I'm currently asking for an opinion on this notion. Should I use 38? 40 seems too much for this. 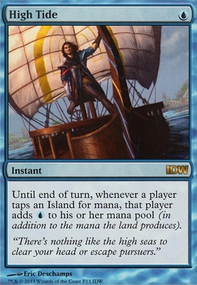 Also, I'm using Interplanar Beacon , & Karn's Bastion as the deck's optional cards; much like a Tribal Deck's Unclaimed Territory , & even Spire of Industry for Artifact Decks. But what's your opinion? Should I replace my BFZ Duals for the Shocks? 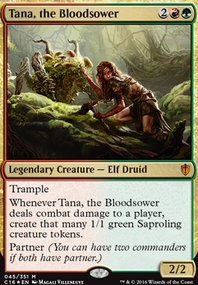 Definitely not removing the Battlebond Duals for being that awesome IMO. Affinity has somewhat fallen iut of flavour coz most pilots are bired of having ran it for so many years. Hardened Scales affinity has taken its place in the meta. That being said affinity isnt a bad deck at all, and still performs well. If yoy go to top 8 lists they tend to run either of these 3 as the newest additions. Experimental Frenzy . 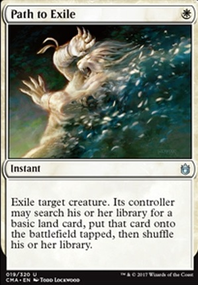 2-3 of and plays a ser of Galvanic Blast and a low land count. This is my preferred version. 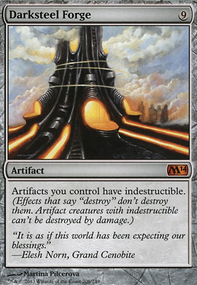 The Antiquities War : usually with Thoughtcast to find specific artifact cards and a big swingy 3rd saga. 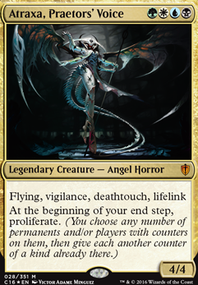 The last one is baby karn (which i mispell and cant tag) but its some grindier variant of affinity. Lastly another change as mentioned above, Spire of Industry is the rainbow land of choice nowadays. Enjoy!! 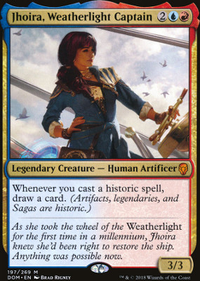 Artificer's Assistant is a fun new addition because drawing the right card is better than drawing cards. 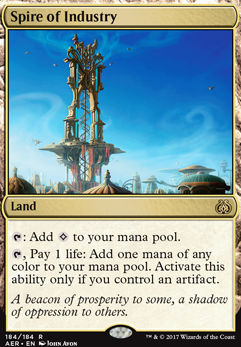 Spire of Industry is a new rainbow land. Now as for meta, the new tough kid is arclight Phoenix. Surgical Extraction and Fatal Push in the board probably would help.